A cornerstone of the Scouting programs is training. There are many opportunities available to youth at various levels to further develop. Some of these training courses are offered by troops, districts, council and online. Chaplain's Aide Training is for Scouts in troops to become better oriented to the duties, responsibilities, and opportunities of chaplaincy service in troops. In it, you will find helpful information and resources to help you better perform your duties. Training is typically held at University of Scouting. Find additional courses near you. Den Chief Training is basic training for Scouts in troops interested in becoming den chiefs for a Cub Scout den, and for adult leaders who wish to know more about this vital position and is typically held at University of Scouting. Find additional courses or take the course online. 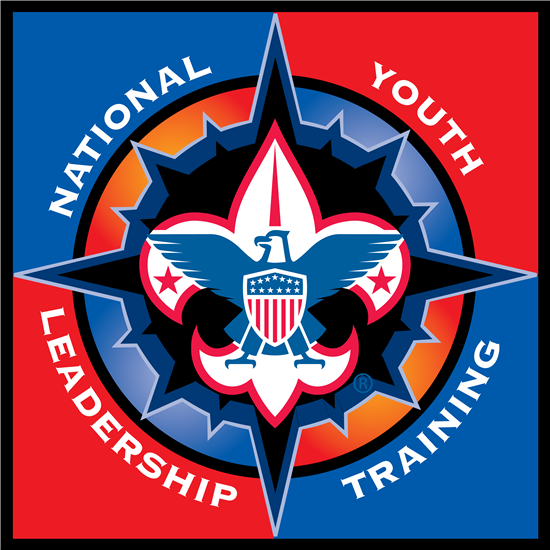 National Youth Leader Training (NYLT) is an intensive, six-day outdoor training experience for young members in support of the unit leader's responsibility to train youth leaders. Each participant must be at least a First Class Scout, 13 years old and currently filling a leadership position in the troop or likely to assume one soon. Participants should be proficient in basic Scouting skills. OA Lodge Leadership Development - All Arrowmen are invited to attend Lodge Leadership Development, a dynamic annual leadership training event, to learn more about the Order of the Arrow and Colonneh Lodge and how to become a better leader. Training classes include leadership development, event planning, goal setting, and other tools needed to improve chapters. Powder Horn is an action-packed, hands-on, six-day course to expose adult and older youth leaders to resources and experts in southeast Texas to help them operate a successful high adventure program in their units. Scouts age 14 and older are eligible to attend. Troop Guide Conference is an all-day training that provides tips and tools for being a successful troop guide. Learn what to and how to assist the adult troop leaders and Scouts. This training is typically held at University of Scouting. Wood Badge is a six-day advanced training program which gives participants a greater understanding of Scouting aims and methods, while developing true Scout Spirit. Venturing youth ages 18-20 may attend.